2014 is in the books! 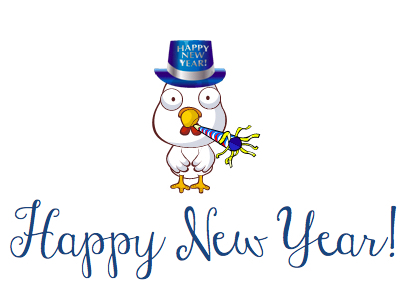 I had an amazing year, and I'm looking forward to 2015. December was filled with friends and family. It was also filled with tons of great food. Speaking of the New Year, do you make resolutions? I set goals, but don't really do resolutions. The closest thing to a resolution I have is trying to visit one new place each year. I think this year we are going to go to Charleston. Everyone says it is amazing. We need to go find out for ourselves. I don't know about you, but I am missing my shows! I am ready for The Walking Dead and Scandal to return! 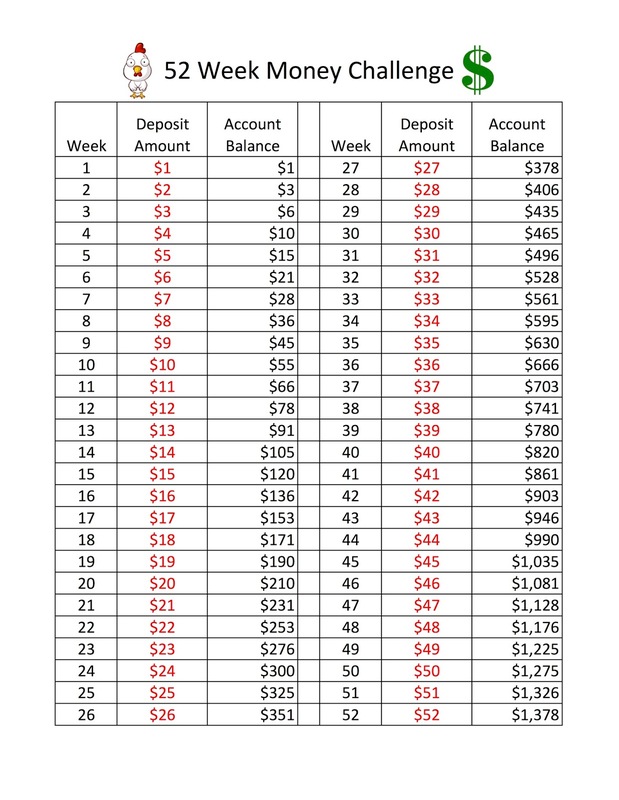 Have you heard of the 52 week money challenge? Each week of the year you deposit that weeks number into the bank. By the end of the year you have $1,378 saved up. 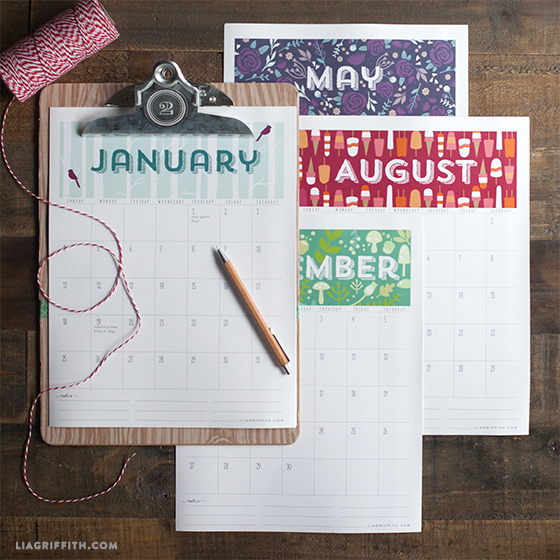 Perfect for Christmas gifts or a New Year's trip. I think we are going to do it this year! 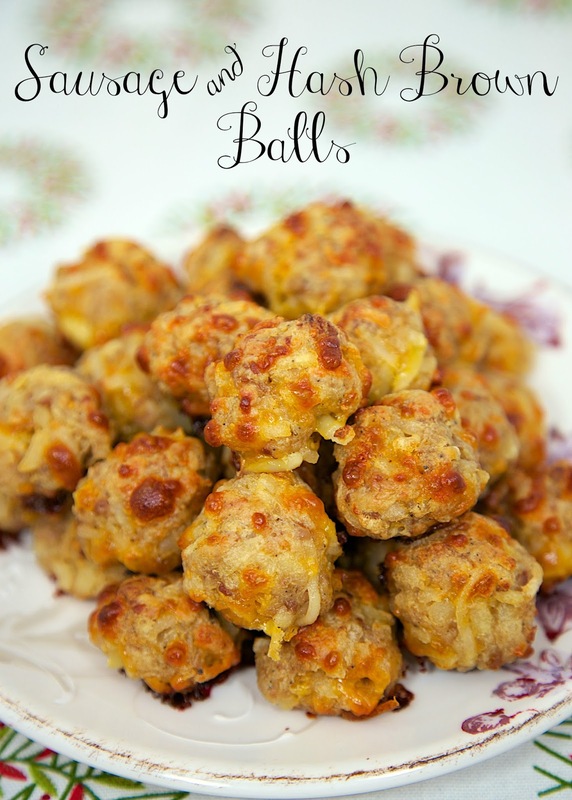 The most popular recipe in December was these Sausage and Hash Brown Balls. I will be sharing several "healthier" recipes in January. I will be making some recipes with a few health swaps. It is easier to stay on track with healthy lifestyle goals a few Little Victories each day! 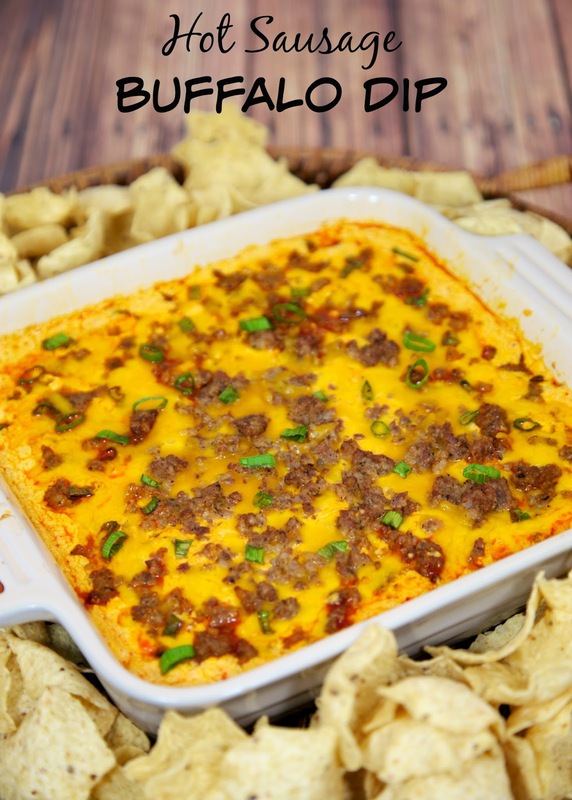 I shared a delicious Hot Sausage Buffalo Dip yesterday. It tasted great and nobody would ever guess it was "healthier". It is great for football watching parties! Think National Championship Game and Super Bowl. Also, don't miss the $2,500 giveaway from Kroger on these posts. You can enter using the rafflecopter widget on each post. Make sure to follow our travels and get lots of cute cat photos on Instagram and Twitter! I haven't been to Charleston since I was too young to remember it. I want to go back, too!